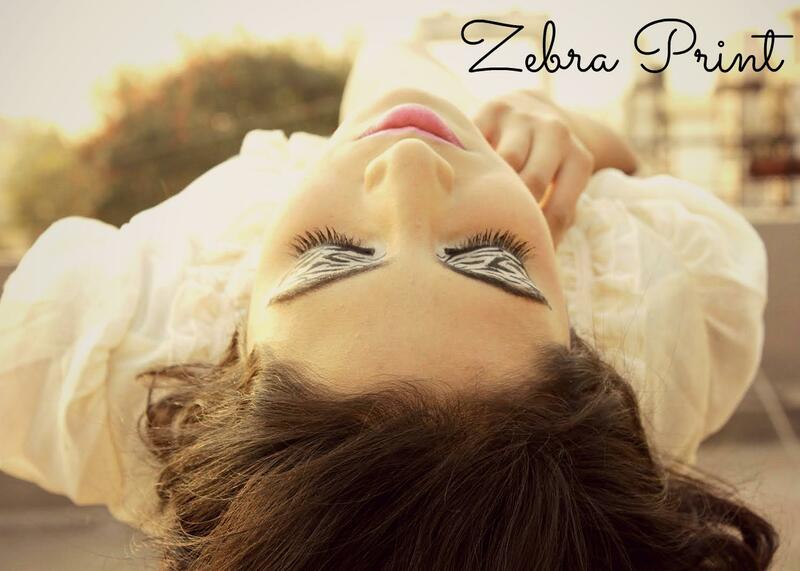 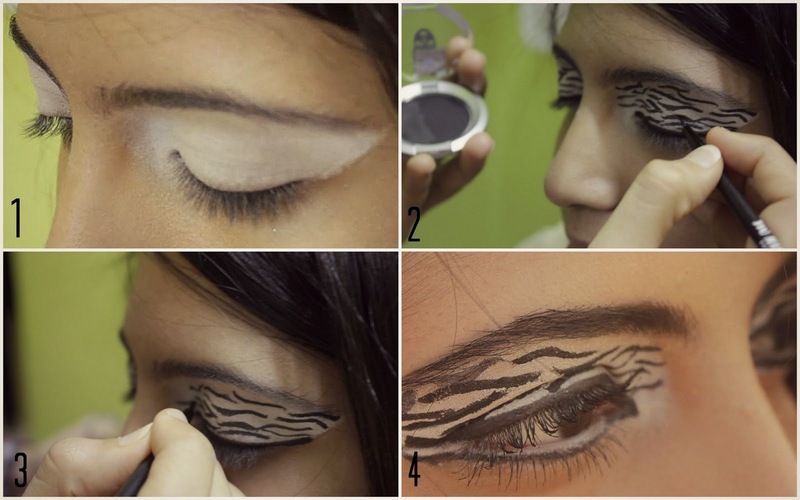 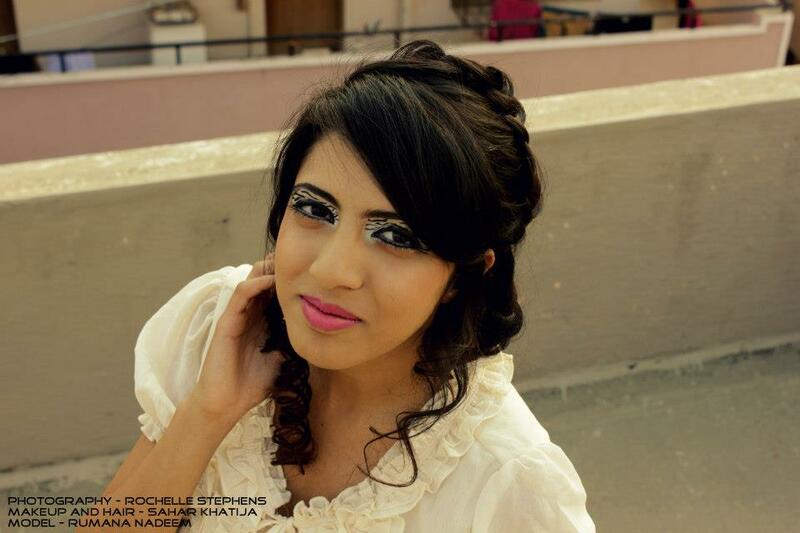 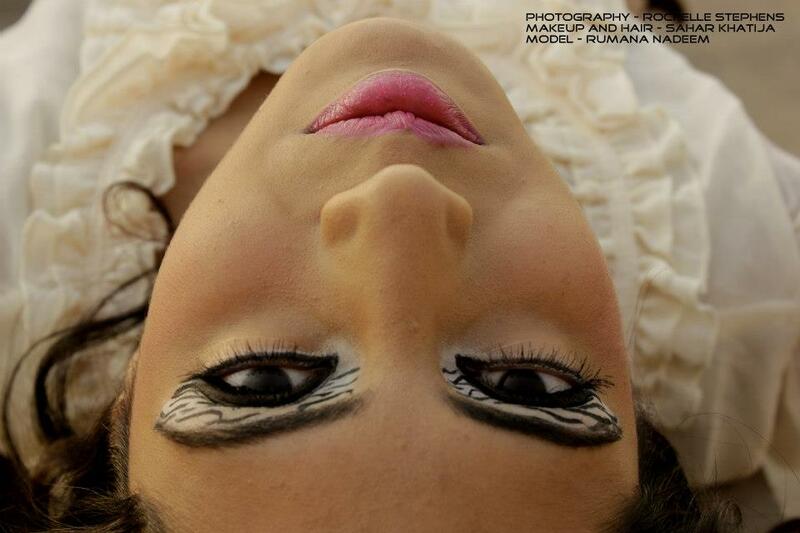 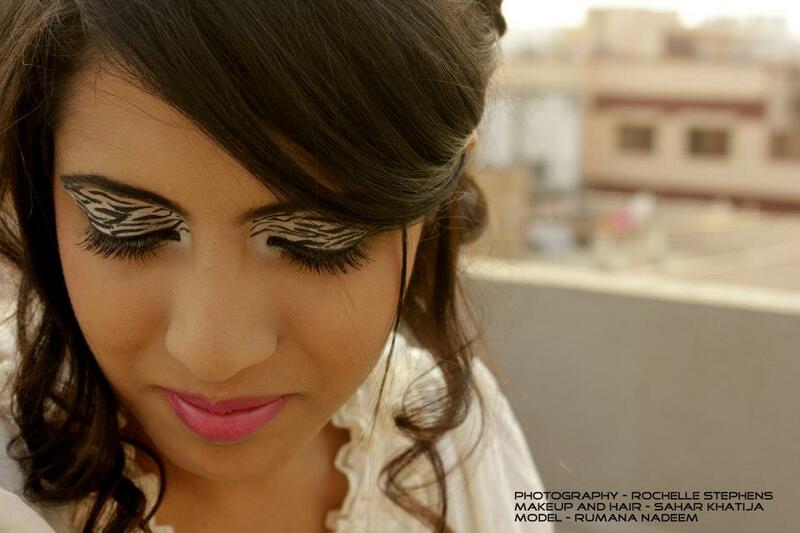 Here is another Safari Style 'Zebra Print' make up by Sahar Khatija. 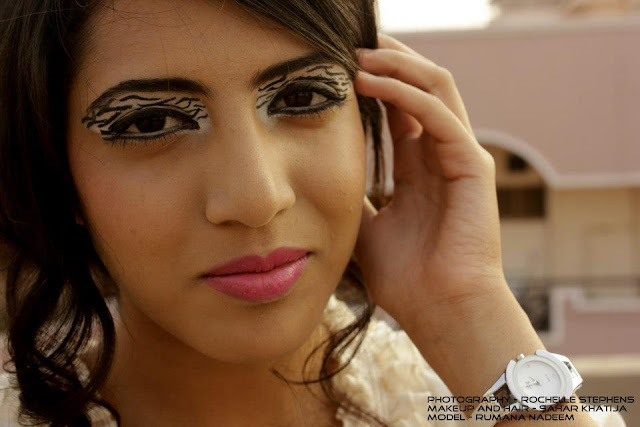 Quite the funky look but extremely beautiful. 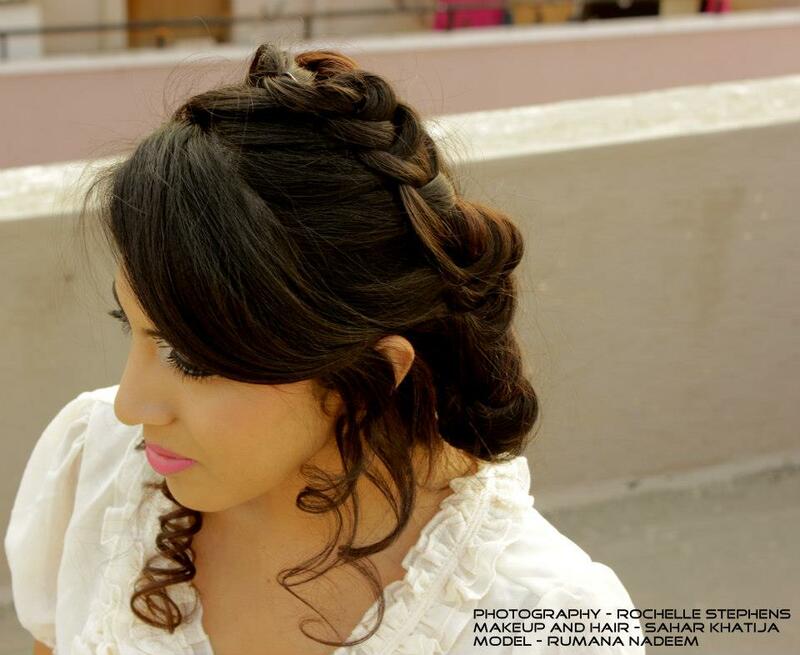 Follow the step by step guide on how to achieve this simple yet gorgeous look.